According to the Allen Matkins UCLA Anderson forecast, the office building market in Orange County in particular is now very positive. The sentiment for San Diego and Orange County markets has also rebounded from the June 2017 survey. In each of these markets this indicates future rental rates and vacancy rates will be better than they are today. The last study, completed in June, showed a slightly more positive outlook for industrial buildings. 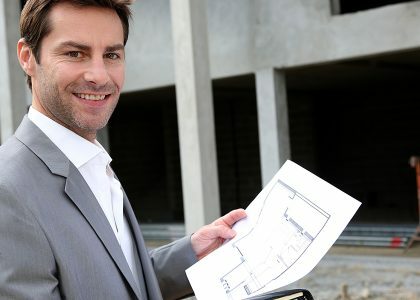 Unfortunately, other real estate institutions, including lenders and developers, do not seem to show the same optimism, which is a result of the latest tax cuts, which make it more interesting to own existing real estate. It continues many favorable tax preferences for commercial real estate that were curtailed for other industries. According to the report, these tax changes mean that a pass-through income will be treated more liberally. It also means that deductions will change, meaning they will look at the value of structures owned by corporations. This has attracted a lot of investors back to real estate. The only thing that does not seem to be overly positive in the report is that of brick and mortar retail buildings. Though the 2017 holiday season was relatively good for in-store purchases, there is a general recognition that too much retail space is available. Indeed, restructuring is expected to continue through 2018. In the report, different markets and market segments are given a score of 0 to 100. Any score above 50 is classed as positive. The office buildings market in San Diego scored 53.57. In June 2017, it was 48.42, which means it was negative. 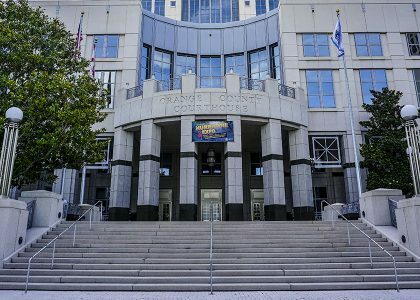 Orange County had also seen a rise and their score is now 60.84, demonstrating just how good is the office market in Orange County. According to the panel, these figures show that 2020 will likely be even better than what it is today, both in terms of vacancy rates and rental rates. There has been a marked shift in sentiment, while there was a slowing down in employment growth, an absence of subleasing changes, and an expectation that commercial land prices will decrease at the same time. 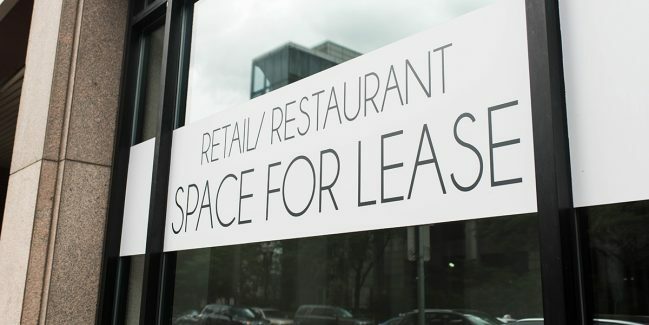 Indeed, according to the CoStar Group, who also reported on the state of the commercial real estate market, vacancy rates have fallen to their lowest level since just before the Great Recession. CoStar pegged the overall county vacancy at 9.9 percent on 114.1 million square feet. So far this year, three new office buildings with 114,243 square feet have been completed, compared with seven in the first half of 2016 with 387,974 square feet. That compares with 2007’s cyclical record of completion of 119 buildings with 3.6 million square feet. Historically speaking, lenders and developers usually become more interested in office projects when there is a vacancy rate of 10% or less. That said, it generally takes at least three years to develop a new office complex. The impact of this will not be seen until 2020. Until then, it is likely that vacancy rates will continue to drop and prices will continue to rise. That said, in 2017 alone, some 725,408 sq.ft. of new office space were created, a doubling since the year before. While this is very positive overall, it is important to understand that it is still not at the level it was before the recession. In those days, the level stood at around one million sq.ft. per year. It is believed, however, that there will be a return to that by 2020. San Diego, Orange County, Riverside County, and San Bernardino’s Inland Empire all received a positive score. Orange County score the highest with 59.16. In June, Southern California had seen a modest drop in its positive ranking, but it had made up for that by December. Furthermore, there are plans in the pipeline linked to Asian imports, which are leading to greater growth. The industrial space market in Orange County is substantial, measuring 304.3 million sq.ft. In San Diego, it is 191.9 million. Los Angeles County has 997.5 million and the Inland Empire has 594.9 million. This includes warehouses, industrial spaces, and flex spaces such as office/warehouse. San Diego, therefore, seems to be the least industrialized area in Southern California. This is likely to due to rental rates there being also higher, standing at $1.06/sq.ft. Compare this to Orange County ($1.01), Los Angeles (93ct), or Inland Empire (72ct), and it becomes obvious why San Diego is the least popular. One of the less positive elements of the overall standing of the commercial real estate market in Southern California is that of retail. In San Diego, for instance, this has a negative score of 39.58, although it has remained at that level for the past six months. Orange County has a worse outlook at 36.19, and the outlook in Los Angeles is the worst of all, standing at 33.27. On paper, President Trump’s tax overhaul was meant to provide a higher rate of return on investments. However, it seems to have missed out completely on the impact it will have on retail. According to the UCLA report, the tax overhaul has made the outlook more pessimistic overall, and that is something to be concerned about. This is also not unique to the Los Angeles, San Diego, and Orange counties. Indeed, it has also been observed in Silicon Valley, East Bay, and wider San Francisco. All of these locations saw a similar impact. The only area that was not reviewed was Inland Empire. What has been dubbed as the Great Retail Apocalypse of 2017 certainly seems to continue to be an issue. The reality is that overall retail spending continues to grow steadily, if a little meagerly. But several trends—including the rise of e-commerce, the over-supply of malls, and the surprising effects of a restaurant renaissance—have conspired to change the face of American shopping.